The Taguig City Government enhanced its capability to fight breast cancer among urban poor women, with the opening of the Breast Cancer Screening Center at the Taguig-Pateros District Hospital (TPDH). 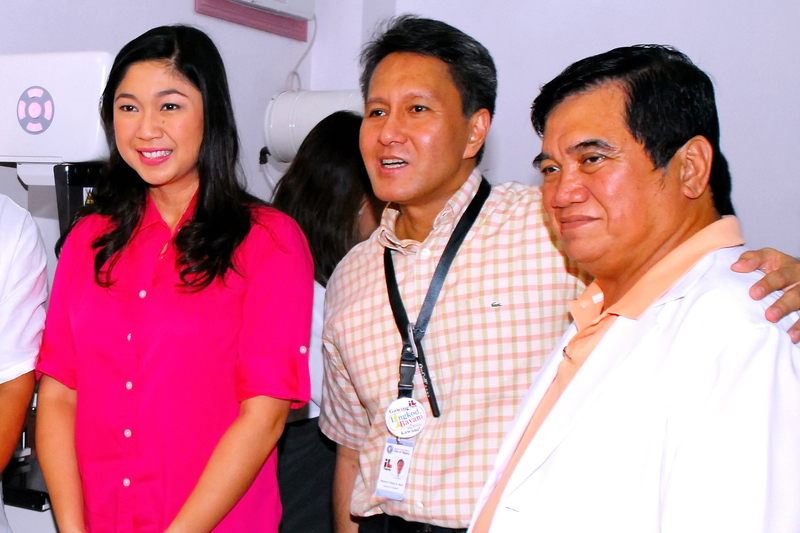 Mayor Lani Cayetano said the facility, which is equipped with state-of-the-art mammogram and x-ray machines, was part of the local government’s breast cancer awareness program. “Breast cancer has been one of the leading causes of death among women for the longest time, so we provided easier access for detection and subsequent treatment for women afflicted with the disease, especially those who cannot afford private hospitals,” said Cayetano. Dr. Isaias Ramos, officer-in-charge of the City Health Office, announced that breast cancer screening is free for all indigent female residents of the city. Last year, the city government launched “Ating Dibdibin” in partnership with ICanServe Foundation, a group composed of breast cancer survivors who advocate early breast cancer detection through high impact information campaigns and community-based screening programs. Through this partnership, free breast cancer screening was conducted in Taguig’s 28 barangays. “We congratulate Mayor Lani Cayetano for being the first among LGU (local government unit) officials to provide a mammogram for her constituents. 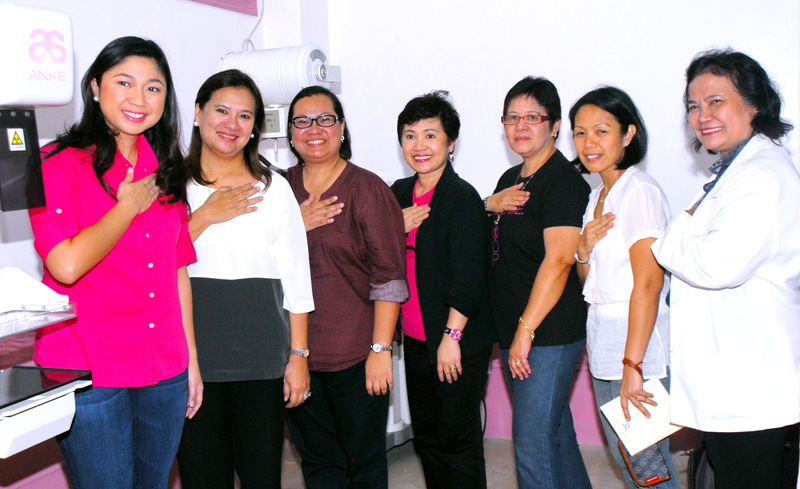 This is a big step in helping Taguig save lives through the early detection of breast cancer in women,” said Lyn Catuncan, project manager of Ating Dibdibin for ICanServe Foundation. “With this new facility in TPDH, women of Taguig do not have to go to Philippine General Hospital for mammography,” she added. 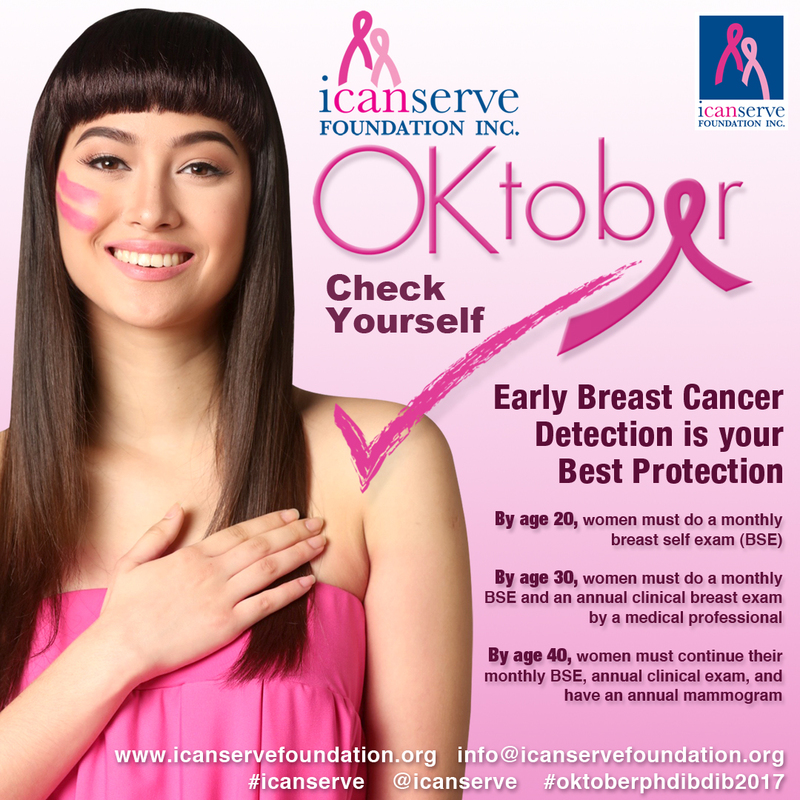 Under Ating Dibdibin, ICanServe trains the LGU’s barangay health workers in clinical breast examination, and organizes them and other volunteers as patient navigators. These patient navigators are trusted to encourage and help follow up on women who need further check up or treatment. In the breast cancer screening conducted in the 28 barangays of Taguig, around 1,700 women presented with suspicious lumps in their breasts. These women will be followed up for additional diagnostic services, as well as treatment should diagnosis of breast cancer become certain. As part of her advocacy for women’s health, Cayetano also pushed for women’s protection against cervical cancer and provided easy access to human papillomavirus (HPV) vaccines. 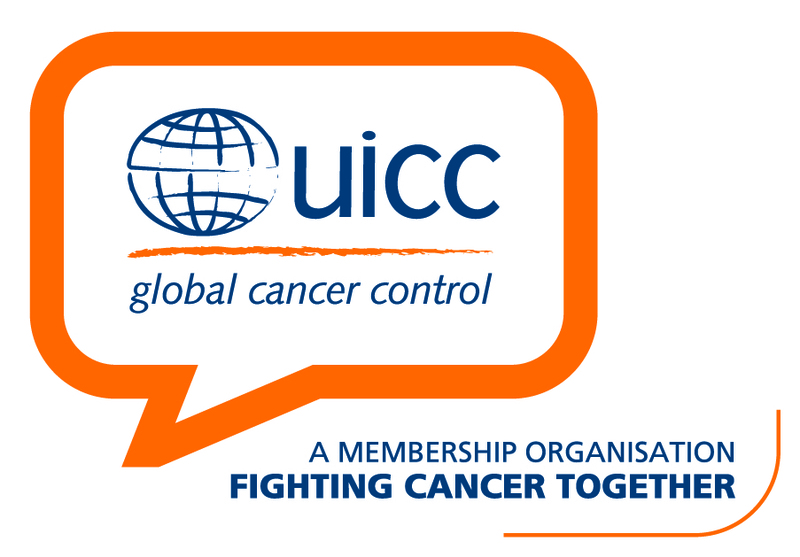 HPV is confirmed to be one of the causes of cervical cancer.